LAWRENCEVILLE, GA – The Gwinnett Braves have announced the recipient of their $1,000 grant for the month of June. Lindsay’s Legacy Mentoring, Inc. has been awarded June’s “Summer Safety” themed grant, aimed at assisting organizations that fund or run safety programs for children. 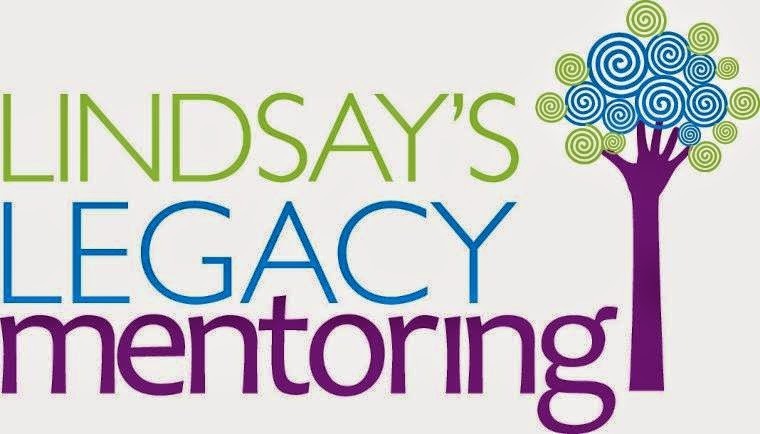 Lindsay’s Legacy Mentoring began serving students in Jackson County schools in 2005 under the direction of Jackson County Family Connection. In March of 2013, LLM branched out and became a youth-serving non-profit organization dedicated to friendship-based mentoring throughout Jackson County. The goal of LLM is to guide children and youth toward personal and academic success through mentoring and friendship. The grant money awarded by the G-Braves will be used for mentor training, informational brochures and activity supplies in hopes to continue the ongoing growth of the program. About Lindsay’s Legacy Mentoring: The organization has been around for over nine years and is based in Jackson County, GA. LLM has served over 130 students in the Jackson County, 38 students in Jefferson City and 32 students in the Commerce City school systems with caring adult mentorship. The program continues to grow under the principles of former mentor coordinator Jack Lindsay. For more information about the program, please contact LLM Executive Director Lisa Stephens at lisa@lindsaylegacymentoring.org. For more information on the Gwinnett Braves Grant Program, including details on how your organization can apply, call Community Relations Trainee Alison Atkins at 678-277-0313 or email Alison.Atkins@braves.com.